"We Take The Dirt Home With US"
With more than hundreds of customers satisfied, Total Carpet Care is your dependable home carpet cleaning company in Columbus and Cincinnati. 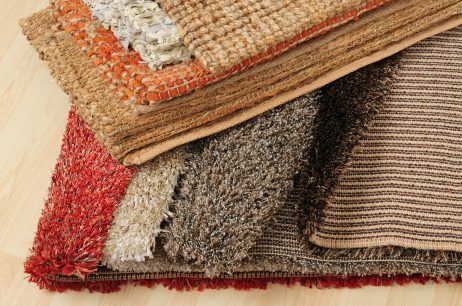 We have over fifteen years of fine carpet and fabric experience, making your carpet look new every time. We do the dirty work so you don’t have to. Our proficient staff are known for their thoroughness, efficiency, and commitment. 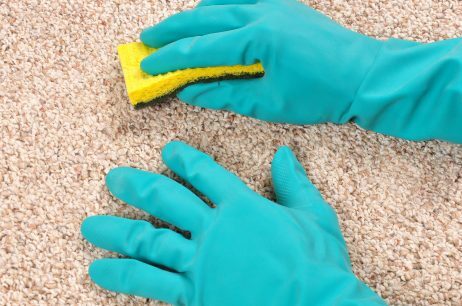 At Total Carpet Care, we specialize in keeping your rug and carpet spotless using special techniques that only seasoned carpet cleaning companies perform. We don’t just do professional carpet cleaning, we provide superior painting services as well. We also have a crew available for your emergency mold and water restoration needs, 24/7. Total Carpet Care nurtures our IICRC Institute for Inspection, Cleaning & Restoration Certification by staying current with industry trends and procedures. 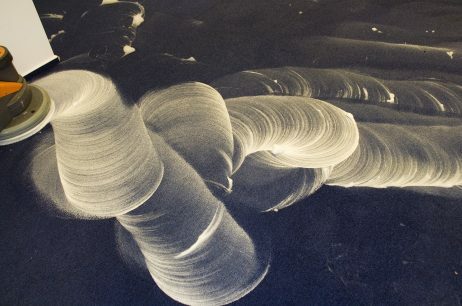 This allows us to provide you with unparalleled carpet restoration services. Regular carpet cleaning adds value to your home and increases the lifespan of your carpet. 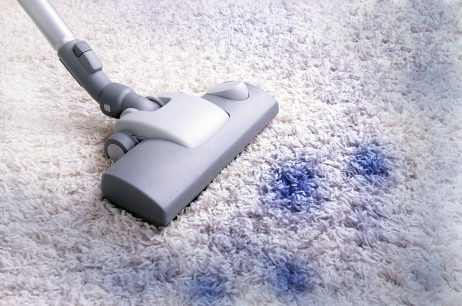 We use cutting-edge cleaning methods and technology to ensure your carpets and rugs receive the proper attention. For your complete carpet cleaning and restoration needs, you can rely on Total Carpet Care to provide you top-grade services. From home painting, home carpet cleaning, carpet restoration, to water extractions, we deliver impressive results without distracting you from your normal routine. 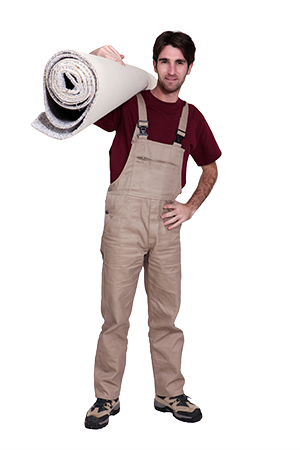 Total Carpet Care—delivering customized carpet solutions. Bleach removal 95% success rate on bleach.